His Word Afresh, My Life Anew! 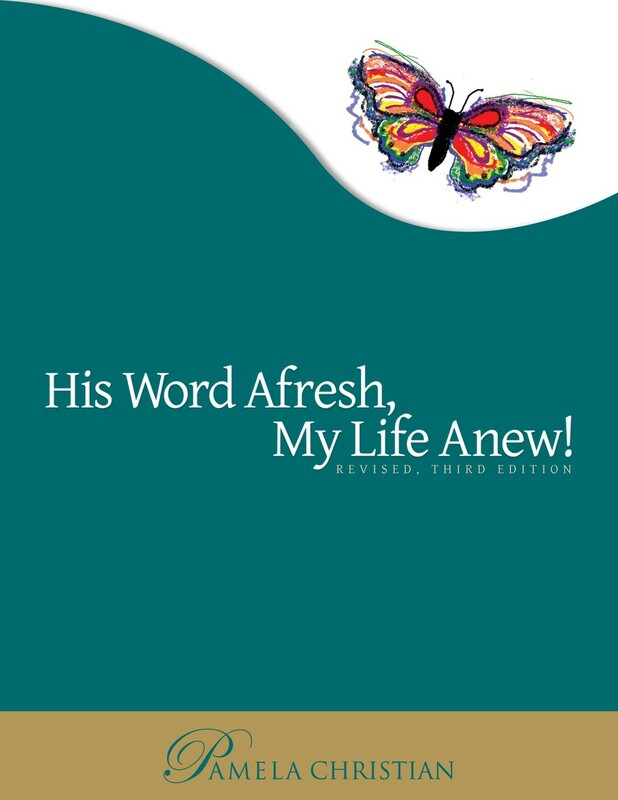 His Word Afresh, My Life Anew! - ISBN: 9781456541156 Non-fiction (Pamela Christian Ministries - Revised 2014) A PDF version of the printed book. Get this item by placing it in your cart, then proceeding through check out. Once entered, you can download from your order confirmation or the email you will receive. Created for the Southern California Women's Retreat in 2000, this stand-alone workbook provides a unique method for personal inductive Bible study along with considerable information about the Bible itself to help you understand the significance of the Bible in contrast to all other documents of religious authority. Learn the answers to questions such as:How did the Bible come to exist? Can it be reliable considering it was first passed down by oral tradition before it was ever penned? Why are some books of the Catholic Bible omitted in the Protestant Bible? How has the Bible fared when subjected to critical proof tests? These and other questions are answered, allowing you to embrace the Bible as never before making His word afresh, your life anew!